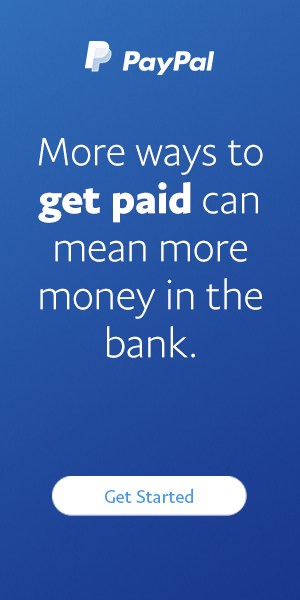 Stagecoach launches First and Only #BeNiceBus in the UK - Moneyhome.co.uk - The Best Moneysaving Blog ever! UK bus operator Stagecoach bus has linked up with The Diana Award charity to launch the first and only #BeNiceBus in the UK. The Diana Award heads up the UK and Ireland’s leading Anti-Bullying campaign, which equips young people with the skills, confidence and training to tackle bullying of all forms as Anti-Bullying Ambassadors. On June 7 at Kingsdale Foundation School, Dulwich, The #BeNiceBus tour was launched by Martin Griffiths (Stagecoach Group Chief Executive) and Tessy Ojo (Chief Executive of The Diana Award), along with actor Layton Williams, TV presenter Ferne McCanin, and comedy performer Juliette Burton. The bus will begin a 12-month educational tour of schools across England, Scotland and Wales where it will reach thousands of school pupils as part of The Diana Award’s Anti-Bullying campaign. In the meantime, bus pass prices continue to remain competitive, benefitting learners who regularly use the operator’s service. Youngsters will be invited on board the refurbished bus as part of the innovative campaign and encouraged to take part in an interactive session that encourages and reinforces positive online behaviour while warning them of the consequences of cyber bullying. They will also be advised on the steps to take should they be experiencing online bullying. Following each session, pupils will receive invites to sign a ‘Be Nice’ pledge which will mark their commitment to behave online in a manner that won’t cause offence to or upset others. The Diana Award was set up in honour of the memory of Diana, Princess of Wales and her belief that youngsters possess the power to change the world for the better. It has committed to foster, inspire and develop positive change in the lives of young people through practical social action. 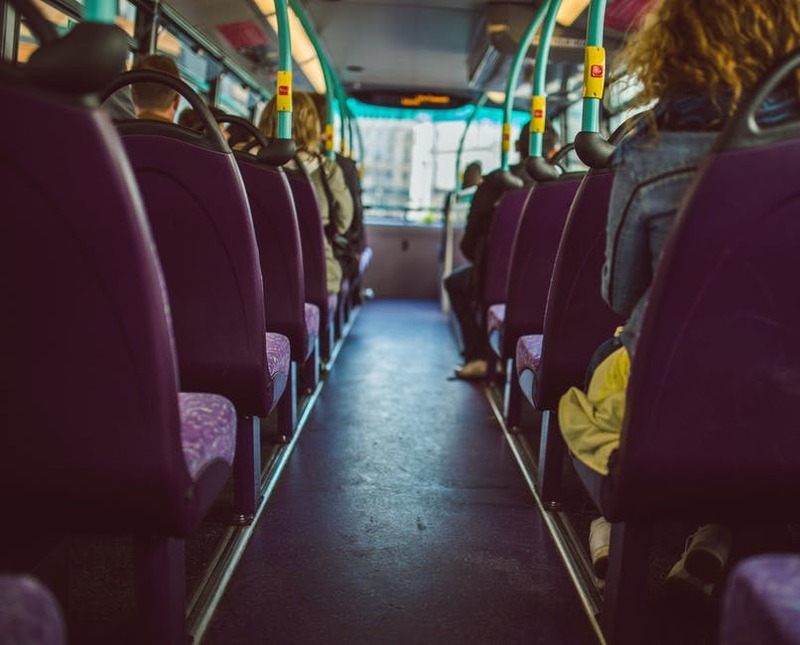 The project’s funding comes from Stagecoach, part of which entails an interior refurbishment of a single deck bus to incorporate a number of educational resources that will help deliver the sessions. Content will be delivered through the use of presentations, videos and interactive sessions. Stagecoach Group Chief Executive Martin Griffiths said: “Most young people live their lives online these days, whether that’s using the WiFi on the bus to school or checking emails and social media when they get home. This means they are better connected than any previous generation, but unfortunately it can be another platform for bullying to take place. TV presenter Ferne McCann, who previously gained her bus driving qualification with Stagecoach, will be featured with Layton Williams in videos which are to be screened on board the bus during the workshop sessions. Ferne said: “I’ve experienced first- hand the impact that negative, hurtful online comments can have but I also know from experience that kind, supportive and positive comments can give you a real boost and make you feel great. Most people would never dream of trolling someone but there are people who seem to think they can say what they like online and almost forget that there’s a real person on the receiving end of their comments. Otherwise the student bus prices offered by the operator continue to help learners save on their everyday commute.